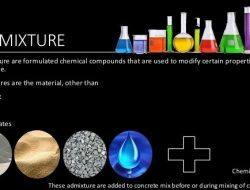 Admixtures are used to modify properties of concrete in fresh and hardened state. 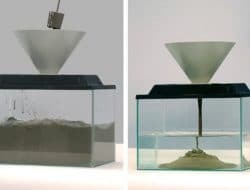 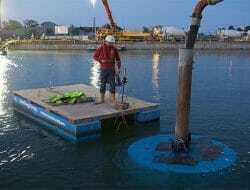 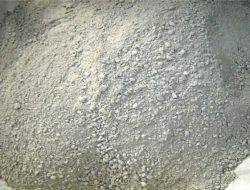 Articles on concrete admixtures are presented. 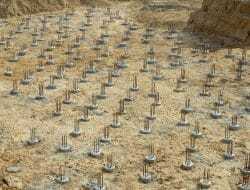 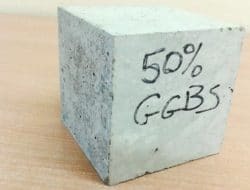 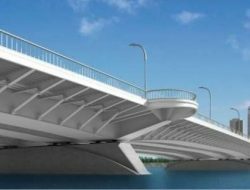 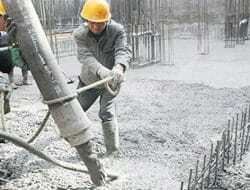 Sulphate Resistant Cement – Composition, Properties, Uses and Advantages.